Warp | Officina In s.r.l. 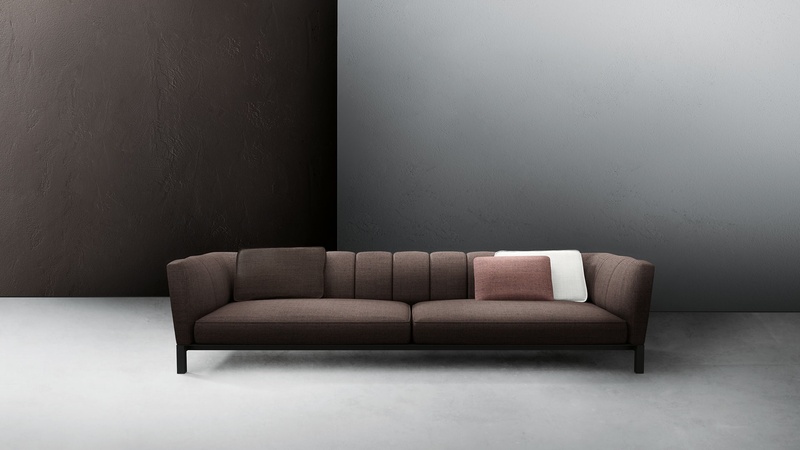 The harmonious fusion of classic and contemporary is the leit motif of the WARP sofa by Francesco Rota. A functional, 900×900 mm., modular seating project with a balanced aesthetic. With its generous forms and distinctively horizontal lines, the strength of the piece shines through in the contrasting vertical stitch detailing that models the backs of the sofa and the structure with metal feet. A new and refined example of a manufacturing process that perfectly unites Italian artisanal tradition with the very latest technologies thus guaranteeing maximum comfort.